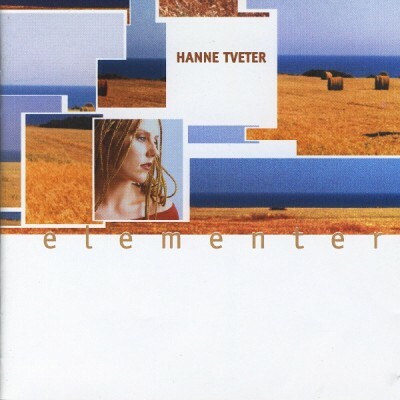 Hanne Tveter is a Norwegian artist. Educated at the “Barratt Due” Institute of Music in Oslo she studied classical music, jazz, bossa nova and vocal pedagogy. 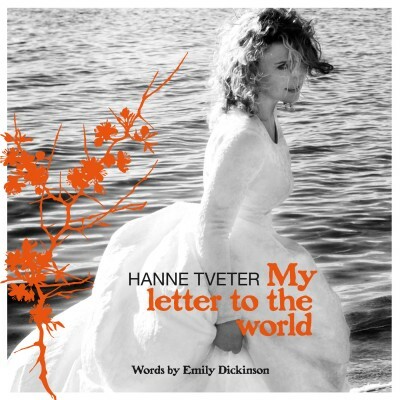 She has several critically acclaimed solo albums to her name; "Oslo-Madrid" (2015) – a meeting between flamenco and Norwegian Folk Songs, "Cruxando Fronteraz / Crossing Borders" (2011) – a blend of Latin American and Norwegian Folk Songs, "My Letter To The World"(2008) - poems by Emily Dickinson going jazz, and "Elements" (2001) with her original songs. 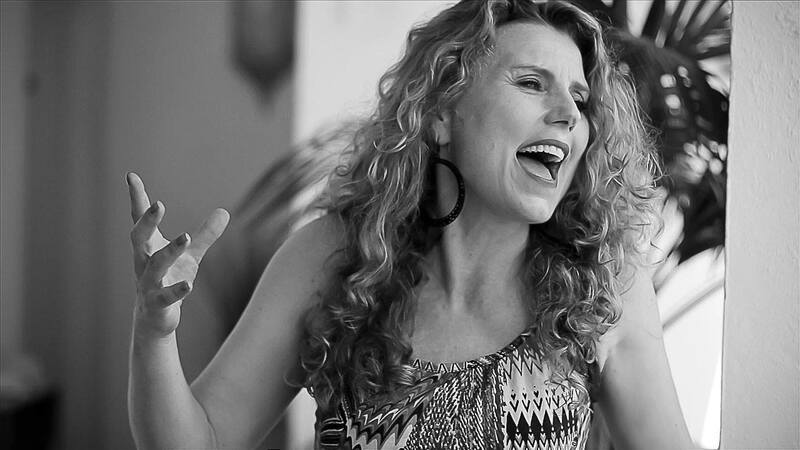 Hanne has performed in a variety of festivals and musical- and theater productions; she has broad experience as a vocalist within jazz and Latin music. 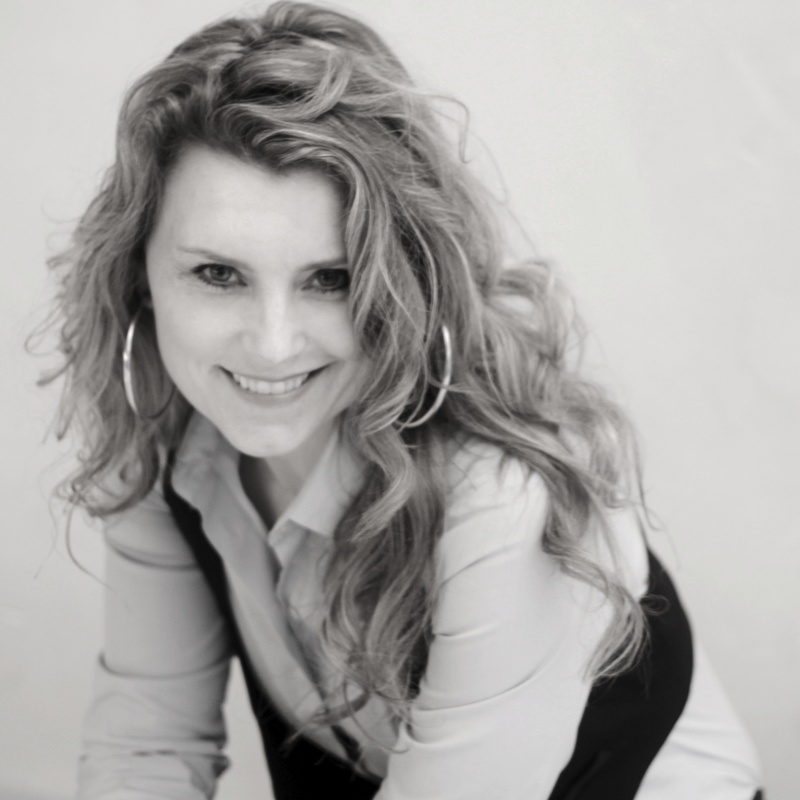 She is also Project Manager for different World Music projects with youth, like the samba project "Brasileiro” who released their first album “Samba For Alle” in 2015. 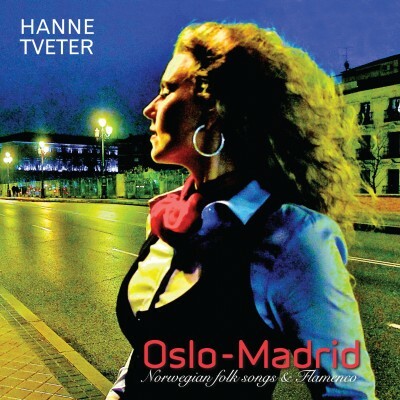 Hanne is the first Norwegian artist to perform Mexican music and have given concerts in México several times both as a folk and jazz singer. 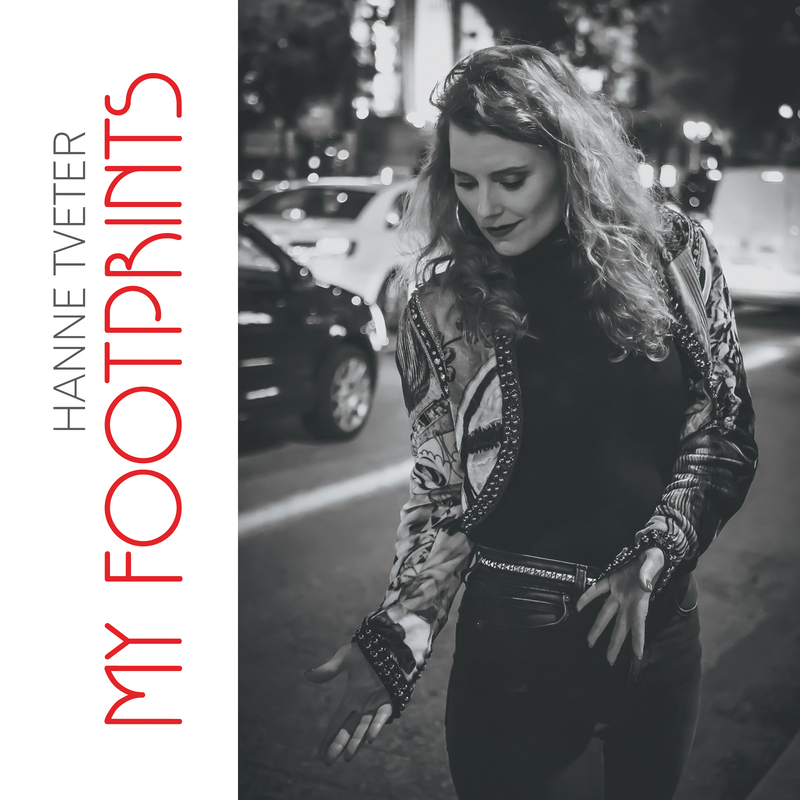 Currently she is preparing the release of her fifth solo album "My Footprints”. "Totally Hanne! A distinctive style encounter where jazz dance with the Latin rhythms"
© 2016 Musikkmakeriet, all rights reserved. Promotional use only.